Immedia Event Productions is proud to participate in all types of milestone events including graduation celebrations. With many different packages available schools are able to choose what will work for their ceremony and budget. Graduation rental services include lighting, staging, sound, and more allowing allow students and schools to celebrate their achievements with a memory to last a lifetime. When schools take advantage of graduation production services in Hartford, CT, they can be confident that ceremony details will be fully taken care of. These services include everything that a school or university will need for their graduation ceremony including video, stage, lights, sound systems and more. 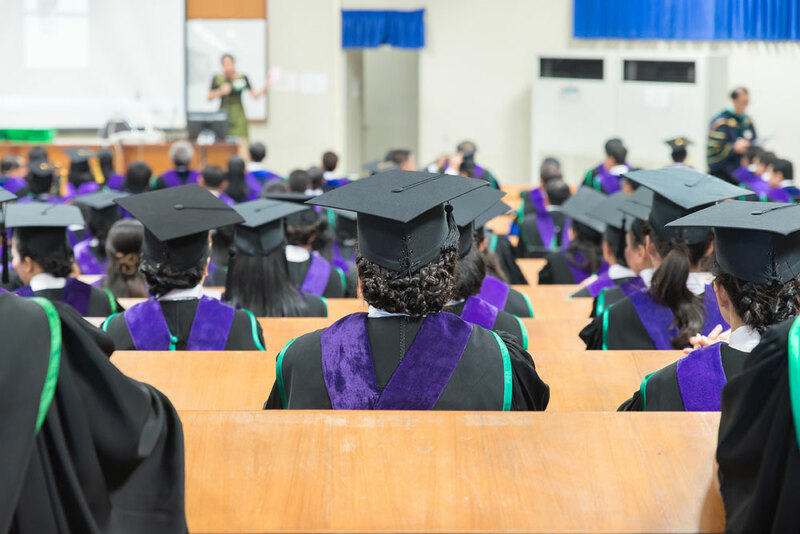 With graduation rental services, schools can expect a stage that has the perfect shape with a backdrop to exemplify the commencement and image of the school. Lighting rentals can be used strategically to draw attention to the graduates and speakers. In addition to options for lighting, video presentation and production is also available to enhance the experience and showcase every detail of the ceremony. To find out more about graduation production services, contact Immedia Inc.